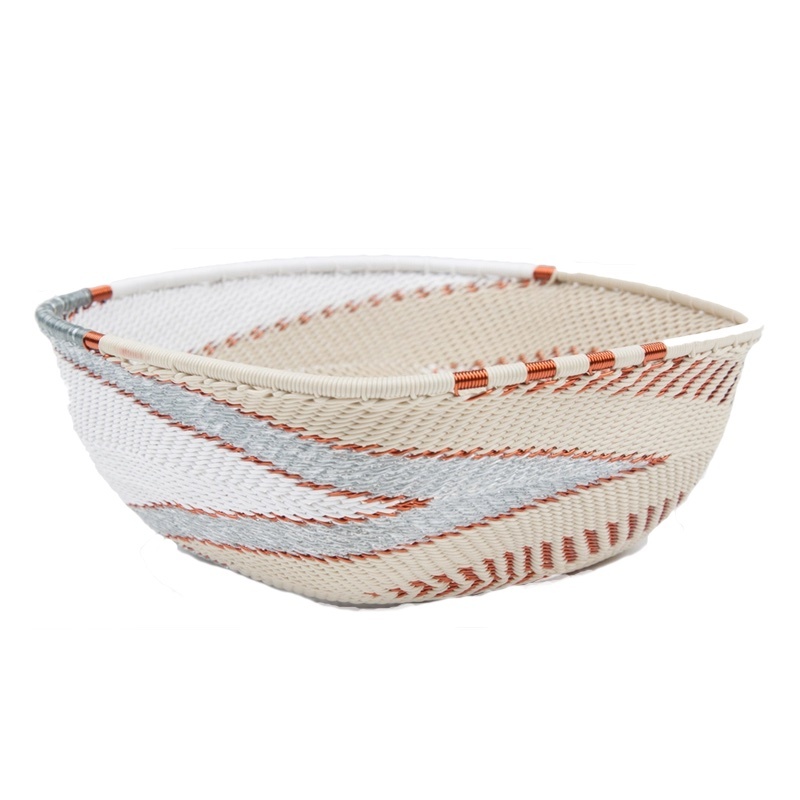 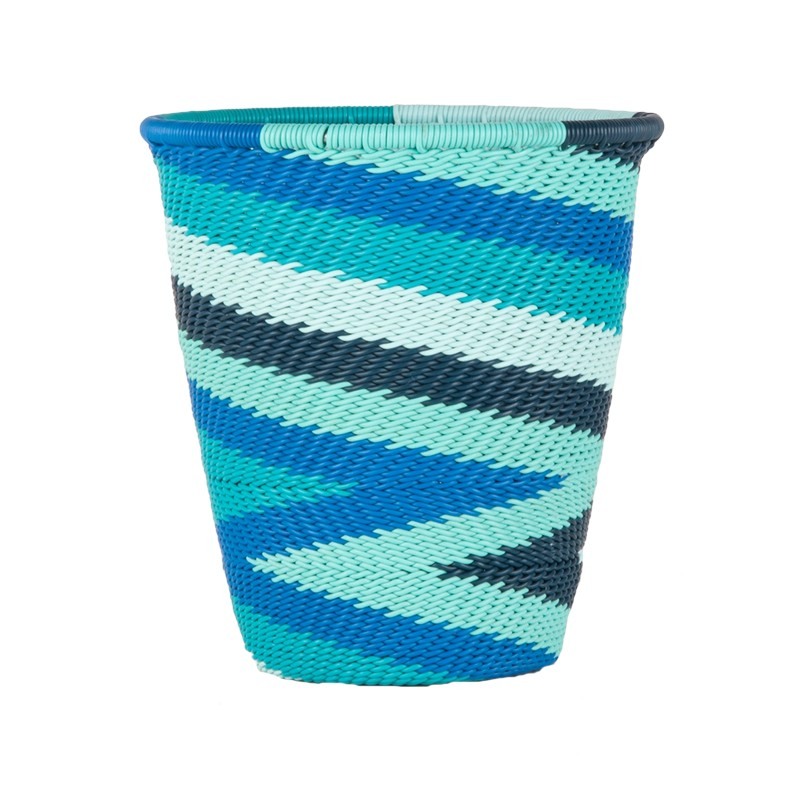 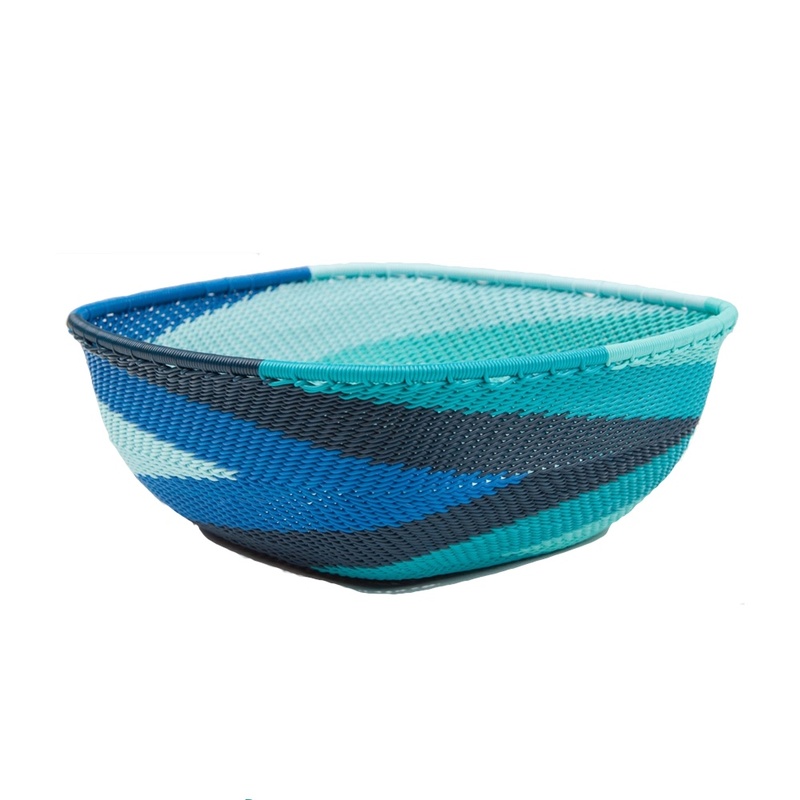 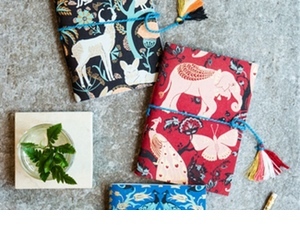 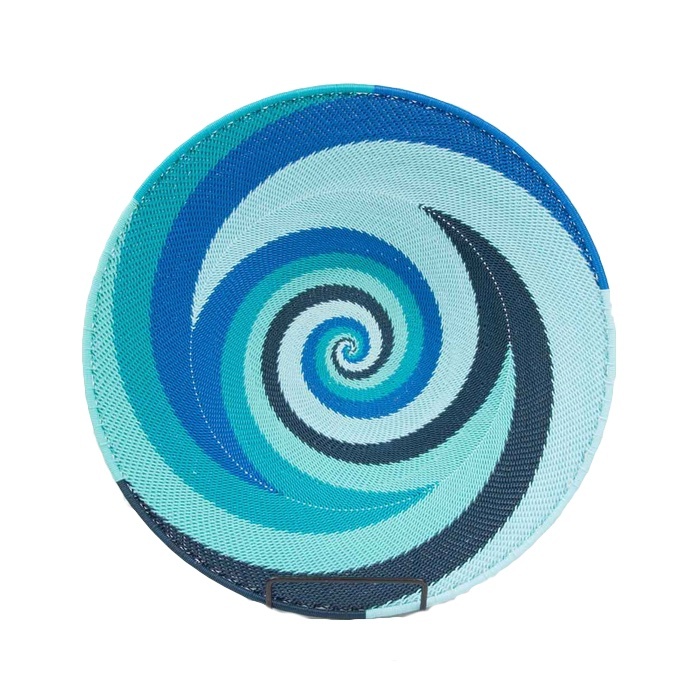 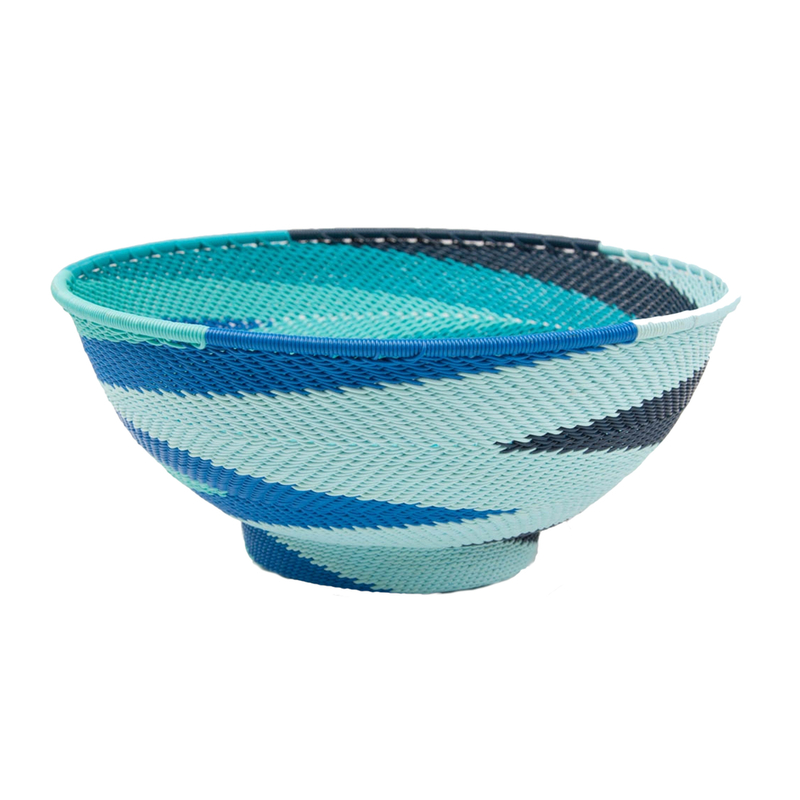 Telephone wire baskets emerge from a long and vibrant history of basket weaving in South Africa. 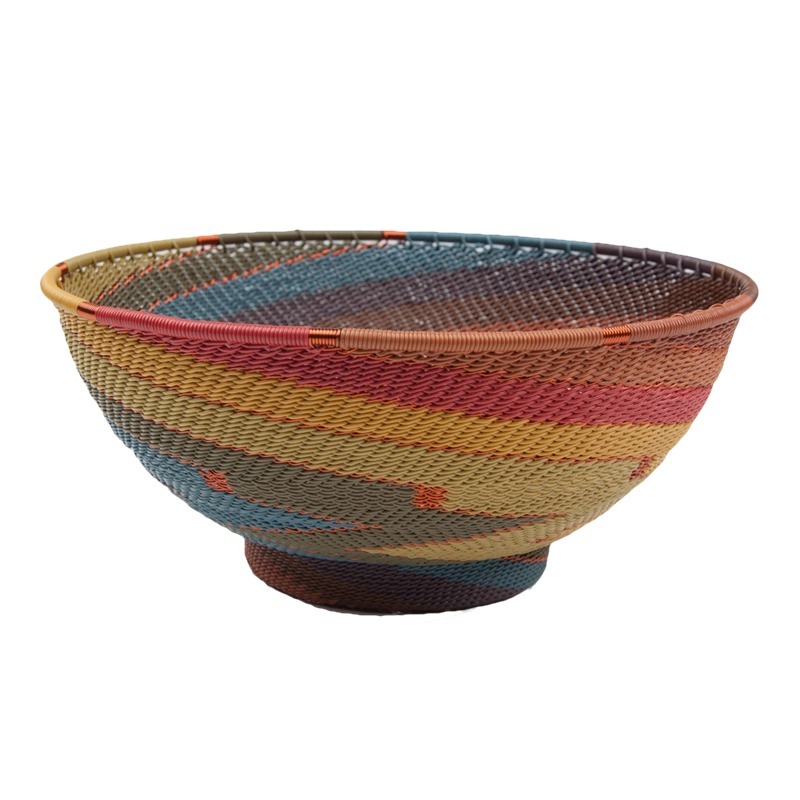 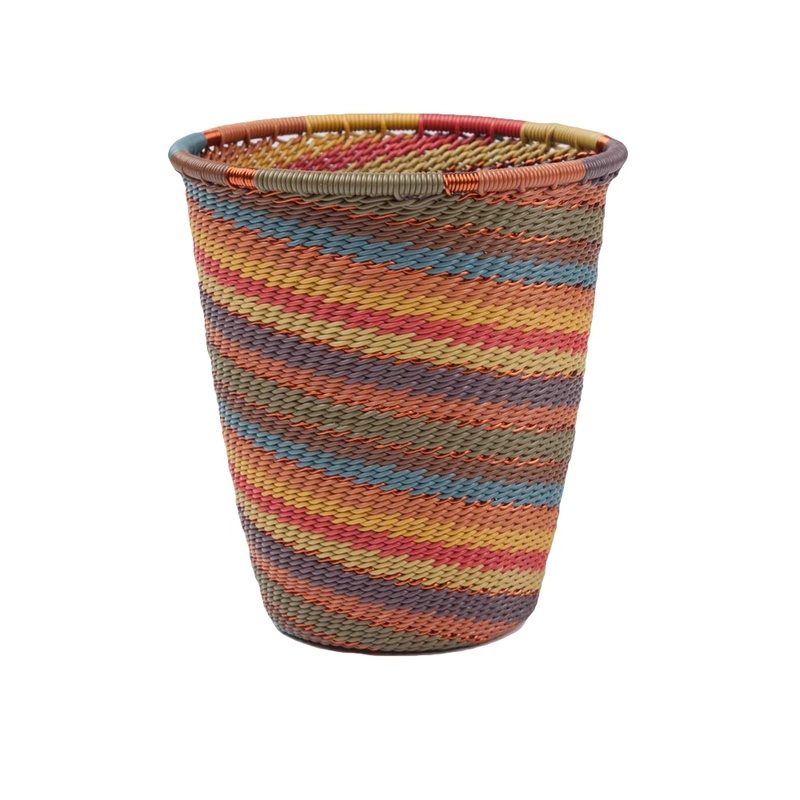 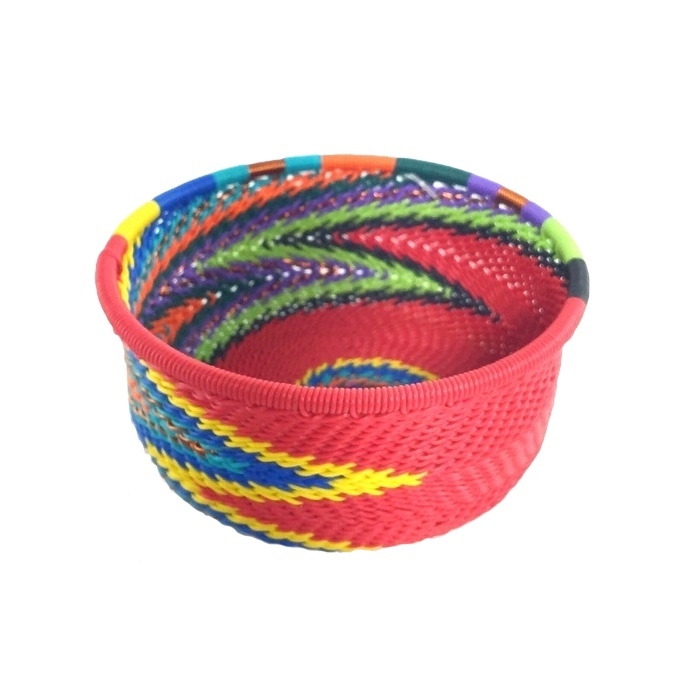 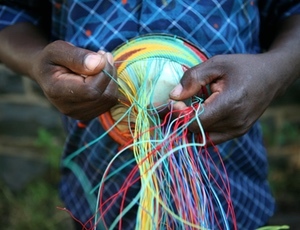 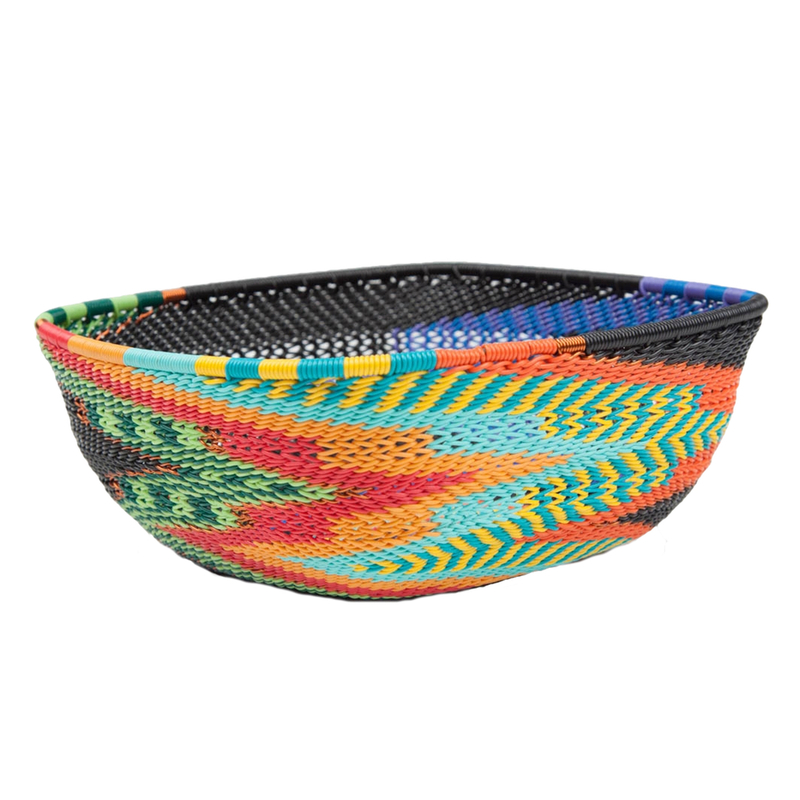 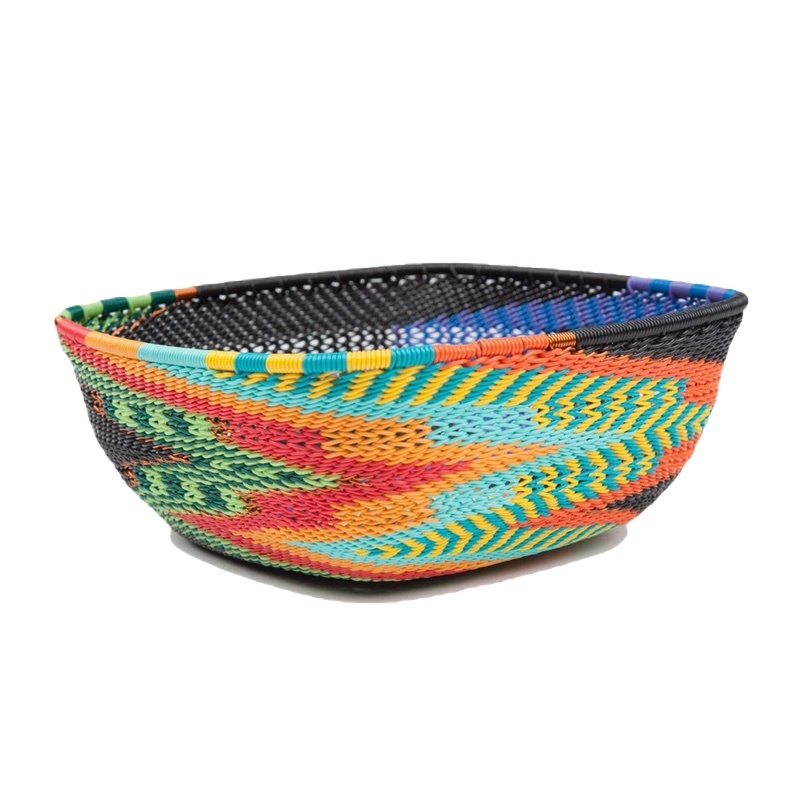 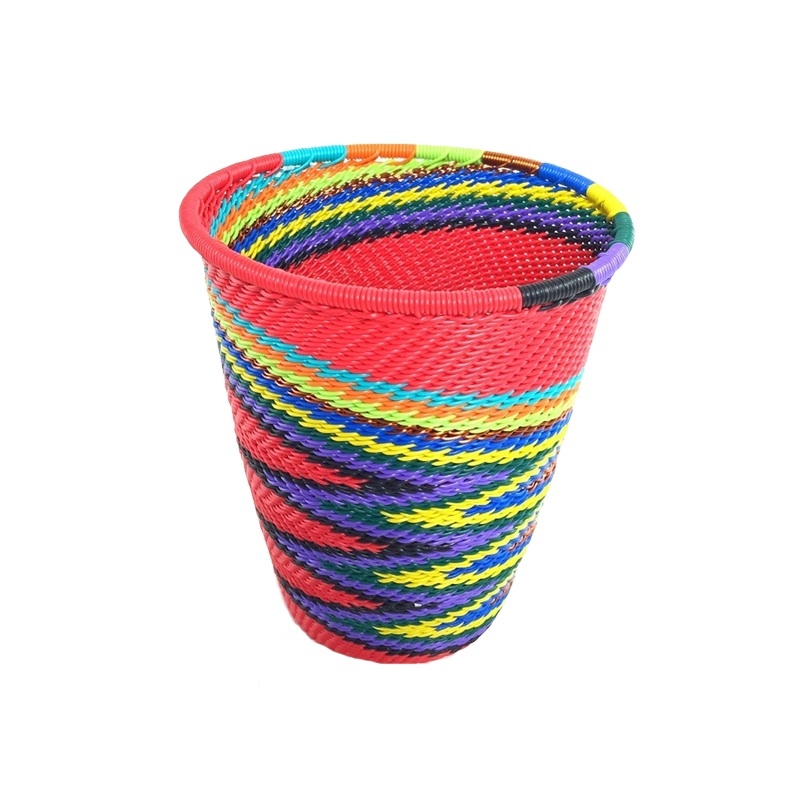 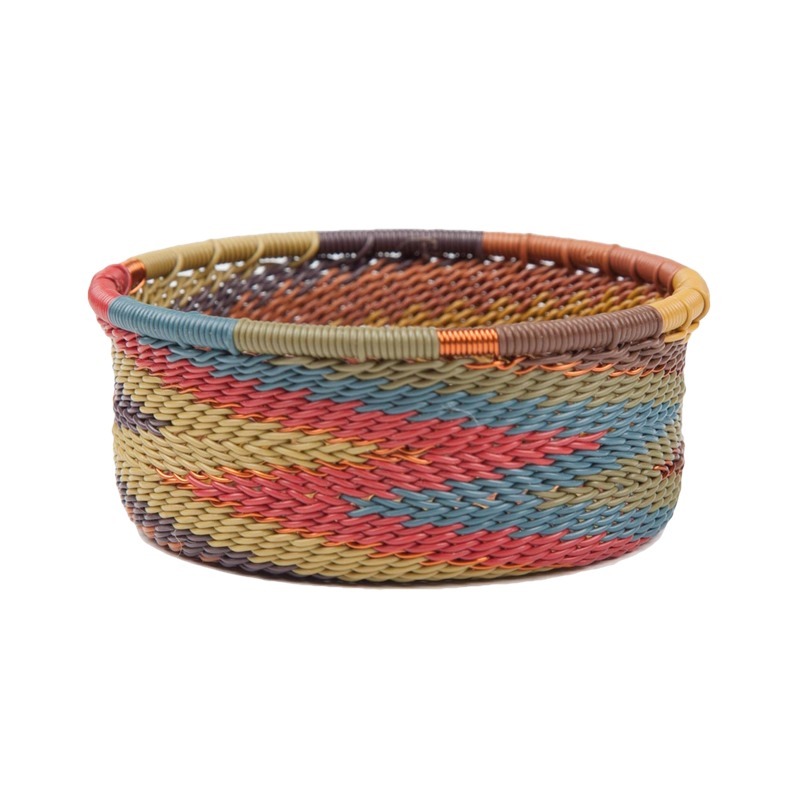 Artisans in the heart of KwaSulu-Natal weave colorful baskets from leftover telephone wire. 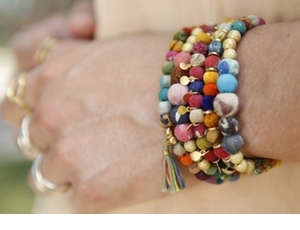 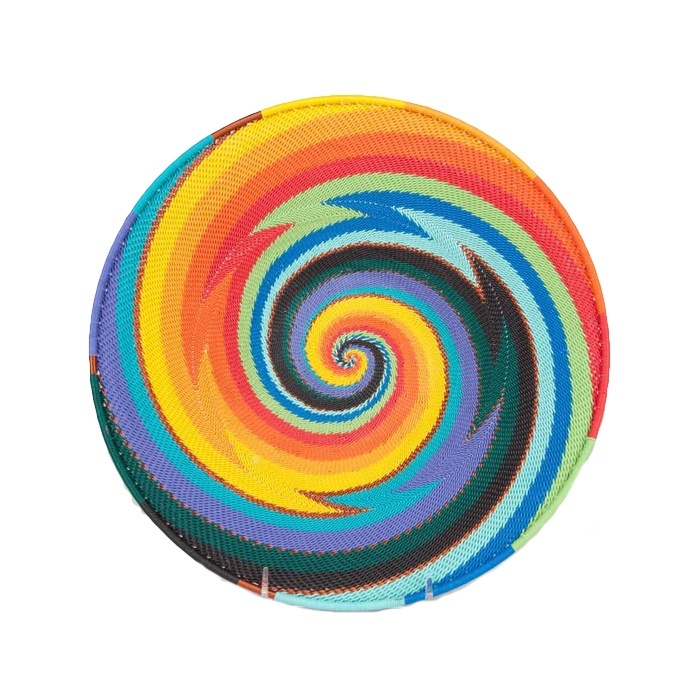 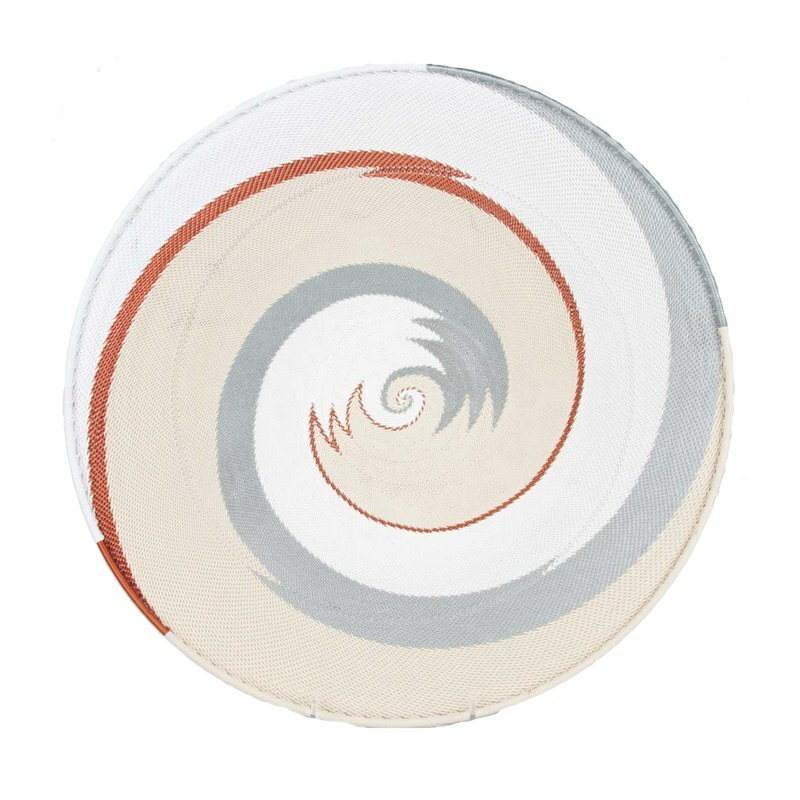 The effect is a glorious spiral of colors in various rainbow hues. 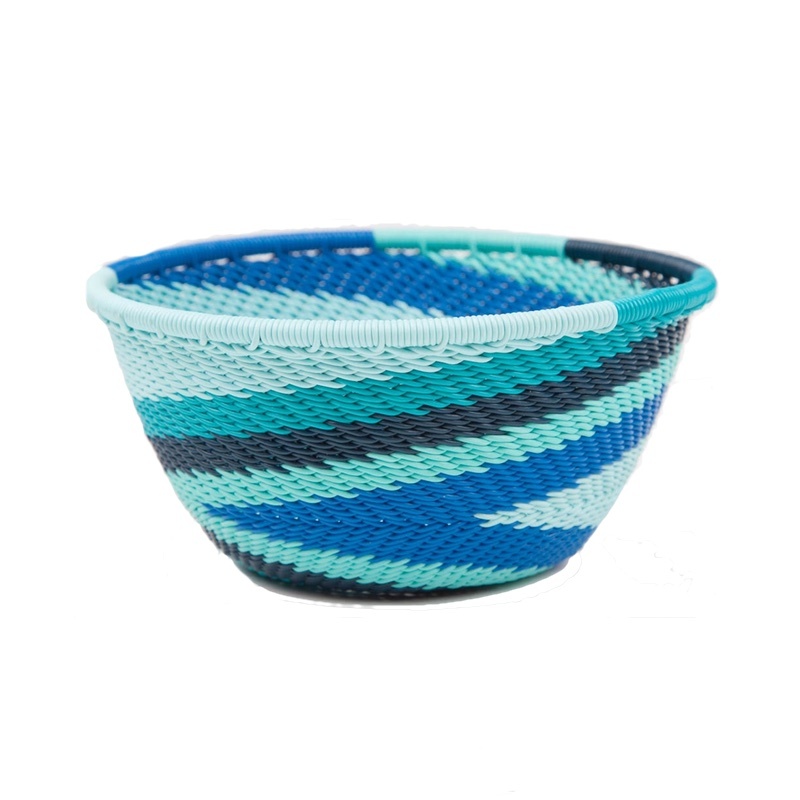 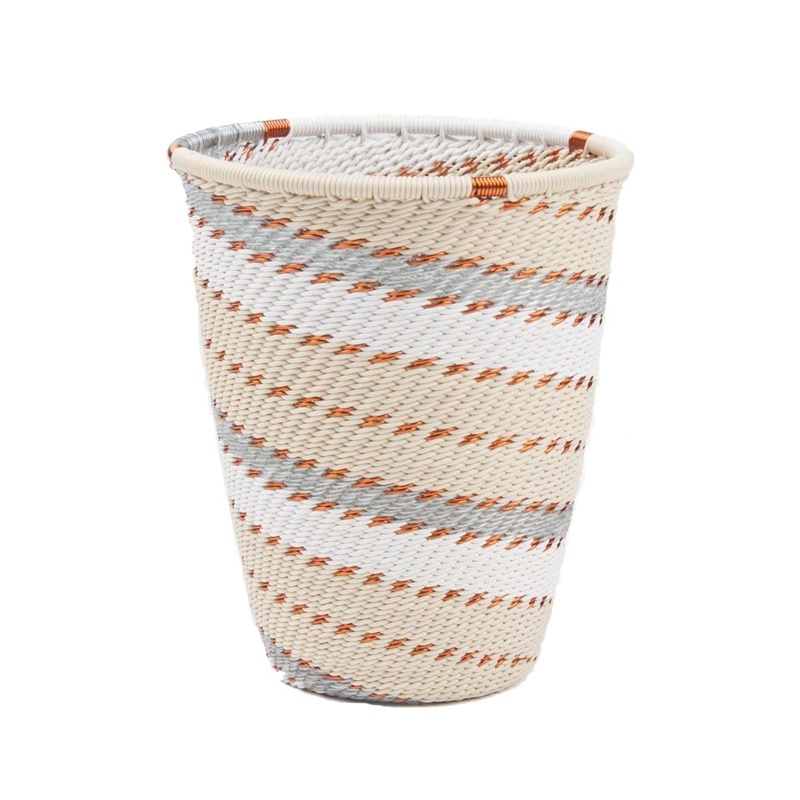 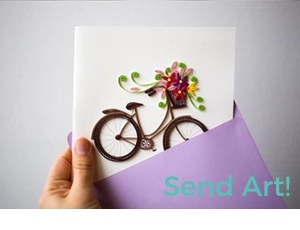 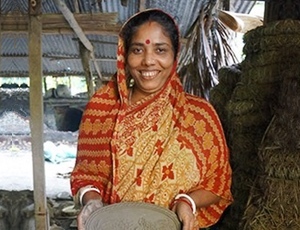 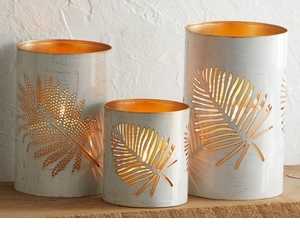 Each basket is unique as the artisans weave whatever pattern they are inspired to weave.